The Musée Jacquemart-André is a private museum located at 158 Boulevard Haussmann in the 8th arrondissement of Paris. 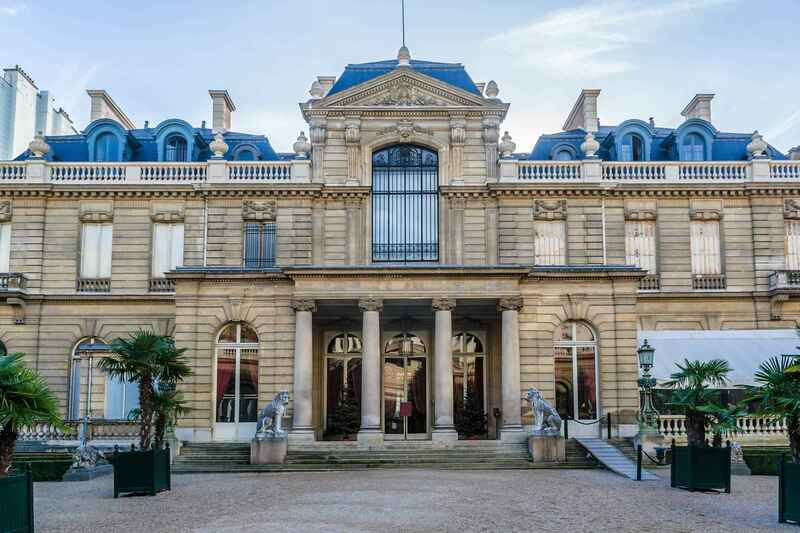 The museum was created from the private home of Édouard André and Nélie Jacquemart (1841-1912) to display the art they collected during their lives. The State Apartments The State Rooms were designed by the Andrés for their most formal receptions. They reflect their fascination for the French school of painting and 18th century decorative art. The informal Apartments The Andrés would receive their business relations in a series of smaller, more informal salons. These were decorated in a refined style, testifying to their talents as collectors. The winter garden The Winter Garden is remarkable on more than one count and testifies the artistic skill of the architect Henri Parent, who was seeking to surpass Charles Garnier, the builder of the then new Opéra Garnier. The Italian museum The Sculpture Gallery houses collections of 15th- and 16th-century Italian sculpture, with masterpieces by Francesco Laurana, Donatello, Luca Della Robbia and others. The Florentine Gallery is both a place of worship, containing works on religious themes — choir stalls, reredos and funerary monuments — and a picture gallery focusing on the Florentine school, with works by Botticelli, Botticini and Perugino, and Ucello's celebrated St George and the Dragon. The Venetian Gallery attests to the Andrés' love of 15th-century Venetian artists. Dominated by a coffer ceiling attributed to Mocetto, paintings by Mantegna, Bellini or Carpaccio recreate the typical setting of a Venetian Palazzo. The Private Apartments Occupying part of the mansion's ground floor, the Andrés' private apartments give the museum the feel of a family home. The museum features works by Élisabeth-Louise Vigée Le Brun, Bellini, Botticini, Luca Signorelli, Cima da Conegliano, Pietro Perugino, Neri di Bicci, Vittore Crivelli, Luca della Robbia, Paolo Uccello, Canaletto, Jean-Marc Nattier, Alfred Boucher, Quentin Massys, Rembrandt, Anthony van Dyck, Frans Hals, Giovanni Battista Tiepolo, Jacques-Louis David, Franz Xaver Winterhalter, Thomas Lawrence, Joshua Reynolds, Thomas Gainsborough, Gian Lorenzo Bernini, Sandro Botticelli, Andrea Mantegna, Jean-Honoré Fragonard, and Jean-Baptiste-Siméon Chardin. 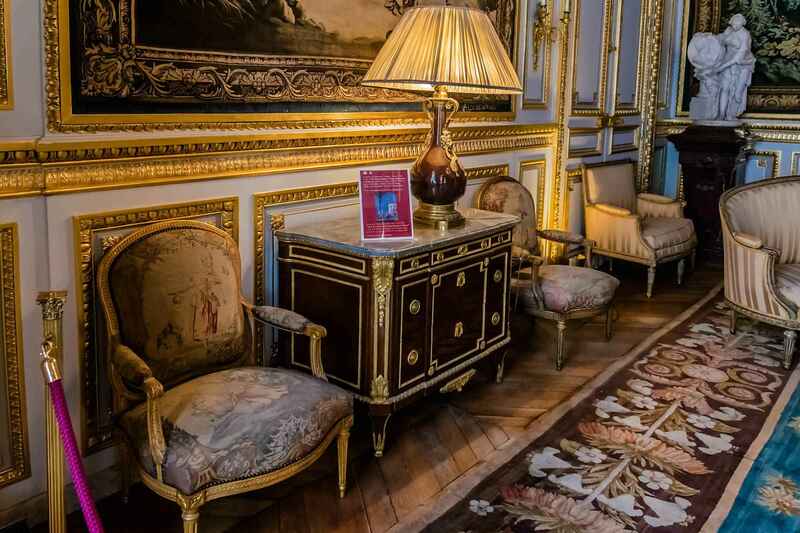 Musée Jacquemart-André | eTips Inc.